This is a small family cemetery with maybe 30 graves. It covers about ½ acre of land. 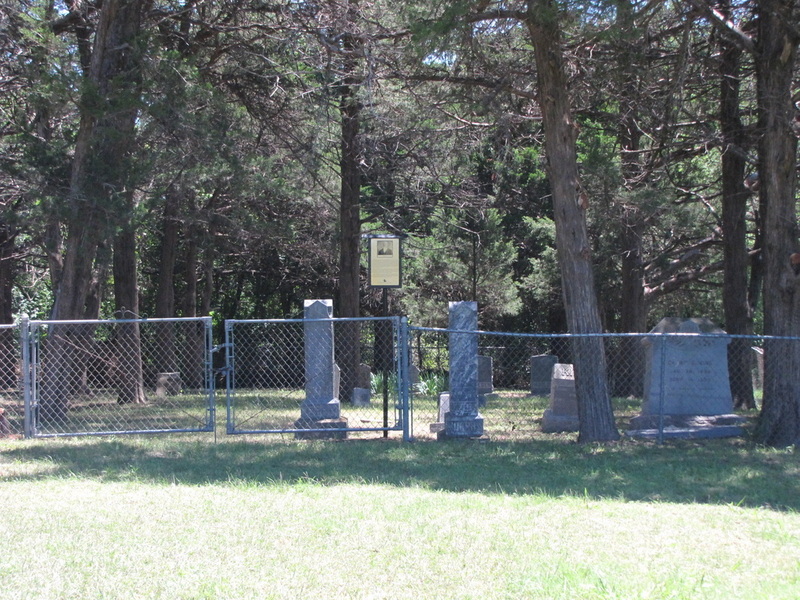 The cemetery is fenced and has been well maintained. It is surrounded by cedar trees. The gates are locked. There is a house on the immediate east. They may have a key to the gate. There is a brick sign near the gates that has a small plaque embedded in it. The plaque reads, "Wm. Murphy Family Cemetery, since 1872." There are several Mouldens buried here. This is called the Moulden Cemetery in COLLIN COUNTY CEMETERY INSCRIPTIONS I. Thomas Moulden married Polly McMillan. She was a sister of Comfort McMillan, who settled in the Murphy area around 1847. The McMillan Cemetery is about 1 mile north of here. Thomas died before the family came to Texas. Polly arrived with her children. Her son, James L. Moulden, married Susan Murphy, who was a daughter of William Murphy for whom the town of Murphy was named. Some of their children were very active in Collin County government. According to Capt. Roy Hall, the town was named for Susan Murphy, not for her father. 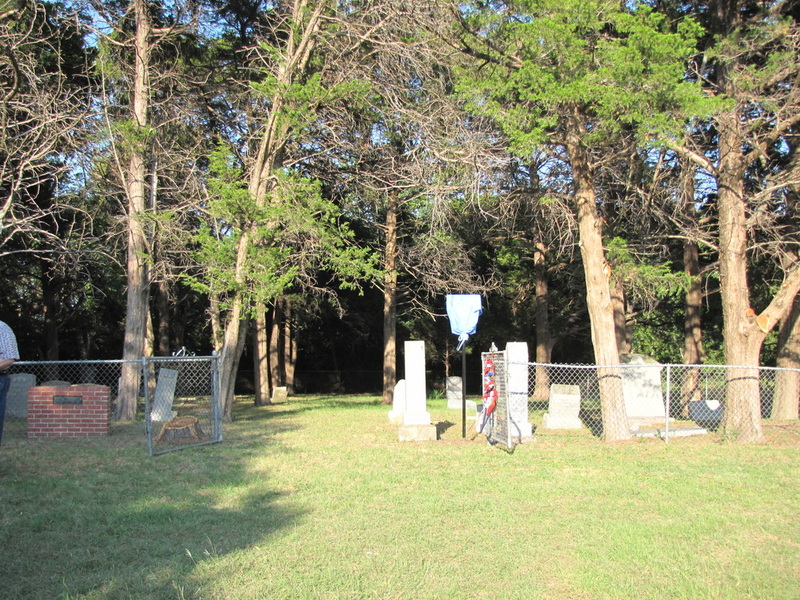 The cemetery is located on Mapsco, page 661, V. The Murphy (Decatur/Maxwell) Cemetery is about ¼ mile north. I did not find a deed for this cemetery. The map in the court house of this survey is hard to understand. It shows roads that no longer exist and does not have the current roads on it.